Home Troubleshooting How to detect and remove a virus from my PC under Windows? How to detect and remove a virus from my PC under Windows? Each time you connect to the internet you take the risk that a virus penetrates your computer. Your personal information can be retrieved and sold to hackers, your searches are stored, you are polluted by pop-up ads and your computer becomes slower. Their goal is to take control of your computer remotely by posing as a harmless file, via your downloads. This software reproduces on your computer and spreads to other files and programs on your computer. Once installed on your computer this small program to look harmless will then download another much more aggressive virus. This program is a fake antivirus that offers you to clean your computer by making you download other programs that are other more malicious antiviruses. This virus does not infect your files, but it duplicates indefinitely on your computer to occupy all available space. This restoration will restore the previous image of your system before it is infected by any virus. 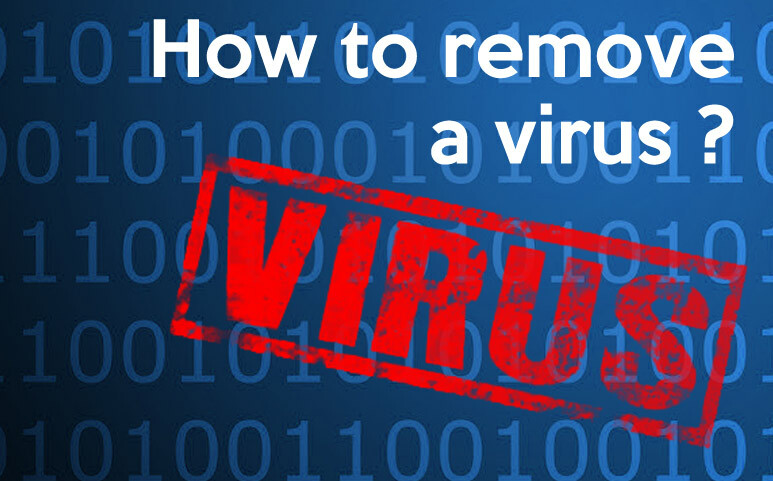 It removes the upstream changes to your computer, changes to updates or downloads, and thus removes any viruses that slow down or infect your PC. Step 4: Select a date prior to the arrival of the virus. 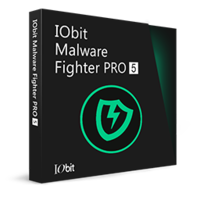 We recommend this software because it allows to remove over 200 million threats with anti-malware & anti-virus engines, anti-ransomware engine to protect your files, up to 130% faster scan to save your time, clear tracking data to secure online privacy, protect camera from unauthorized access. You can first download the trial version then, if you are convinced, buy the paid version, you just have to scan your computer and you’re done, no malware will survive ! These software downloads are free and effective, they are complementary, to extend the scope of the cleaning you must download all three. The scan time for virus detection may take be long, sometimes plan to let it run all night. Download the software, open it, a blue page will open and the software will automatically probe your computer to find possible infections. Burn this CD with an ISO image to remove the toughest viruses and hard to remove. Your computer may end up infected with simple downloads or opening files. Do not download programs you do not know and do not open recipient files you do not know..